Welcome to my amateur radio BLOG. 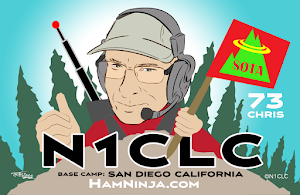 Here at N1CLC.com (aka HamNinja.com), I hope to cover my exploration of ham radio, summits on the air (SOTA) and general RF geek stuff. My other BLOGS focus on technology (cloudrant.com), photography (cameraninja.com/blog), and life (thethroboflife.com). QSL via QRZ, LOTW, cards. 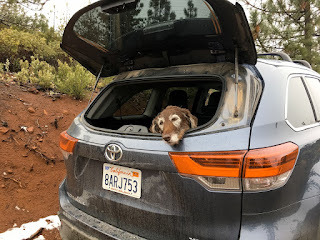 I monitor 146.520 and DMR SOTA (973), track me on the trail HERE or APRS. Live in San Diego close to the top of a hill so I have the luxury of access to just about any repeater in the county. I find that I enjoy SOTA operations more than playing with my 7300. I use a FT-817ND for SOTA opperations, but there are days I wish I had more power given the conditions and people don't want to wait so I use a FT891 (see my full loadout here). 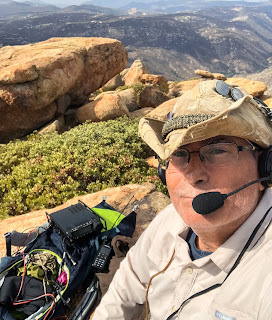 While doing SOTA, you'll find me scanning 146.520 and DMR SOTA (973) and I normally turn on my Inreach tracking so you can watch here for better arrival times. At my QTH AO, you can find me on DMR San Diego Hangout (310014), or SoCal Talk Group (31066). 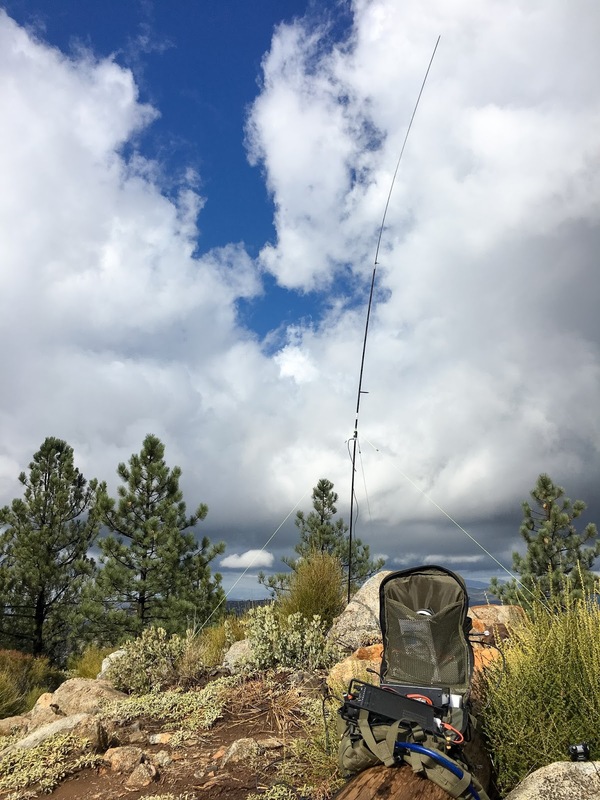 My first successful SOTA opp was off a small mountain by my house and I was able to conduct a QSO with a dude in Japan via SSB phone at 5 watts. That was a kick. I'm still struggling at this hobby, trying to figure out what antenna works the best. At home, I'm happy to keep my max at 100 watts, but my end-fed antenna has me a tadd baffled. I do like to keeping it stealth, so having it on a pole that I can extend up and then put away is awesome. Chris Claborne is incredibly curious about technology, people and the world and is always trying to understand how things work. He's a "Technology Geek". The internet is fascinating place to learn, interact and watch from a technology perspective. He has 23+ years in IT for Fortune 500 companies and a specific interests in Cloud Computing.